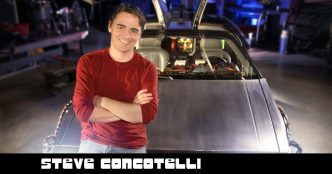 Steve and I talk about filmmaking and the details of shooting and editing his movie “OUTATIME: Saving the DeLorean Time Machine”, his DeLorean experiences, and the his experiences wit promoting the film. As a new DeLorean owner with lots of questions, I thought this would be a great way to get to know the community, find some answers and get different perspectives on everything DeLorean – whether that be driving the car, repairing it, finding parts, talking about the history of the factory, John Z. DeLorean and his life or the car shows and events that individuals and clubs do around the world. 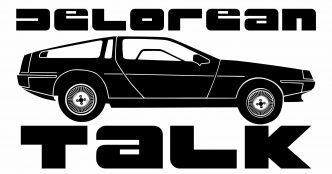 I hope you’ll join me in these discussions with owners, fans and anyone with a connection to the iconic DeLorean Motor Car.